Nigerian musician Oluwatosin Ajibade better known as Mr Eazi just hit a new milestone in his career. The ‘Leg Over‘ crooner recently announced that he has founded his own record label known as Banku Music in a recent tweet. Mr Eazi who was supposedly affiliated to Wizkid’s Starboy Entertainment made the notice of his new music outfit in full delight. 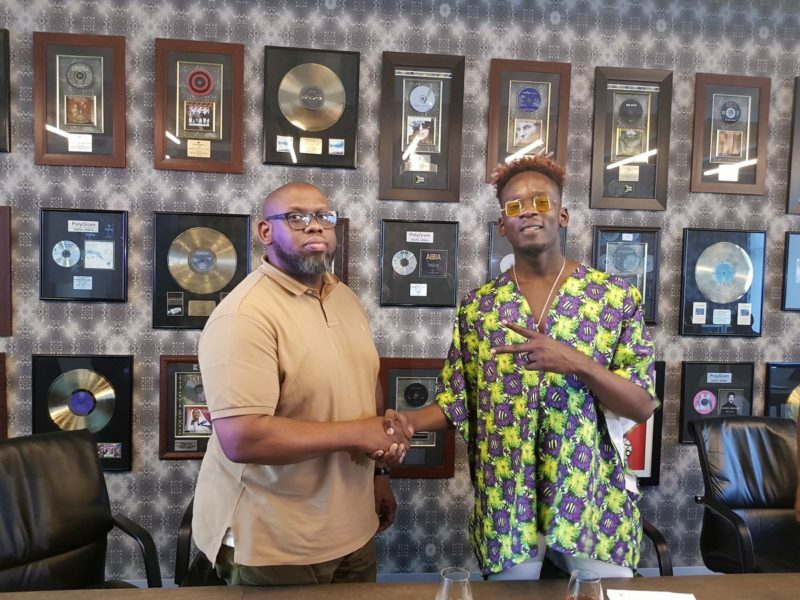 Besides founding Banku Music, Mr Eazi also announced that he has signed a Label Licensing Deal with Universal Music Group South Africa & Universal Music Group Nigeria. He took the opportunity to notify fans of his upcoming music project ‘Life Is Eazi Vol 2: Lagos to London’. The upcoming music project will be jointly released with his latest affiliates UMGSA & UMGNigeria.